1 Night In - whenever I travel it's great to get out and shoot cities at night, but I rarely ever do anything with these after dark images, so I decided to make use of them by posting a regular series of photo essays from late night ventures around the world. 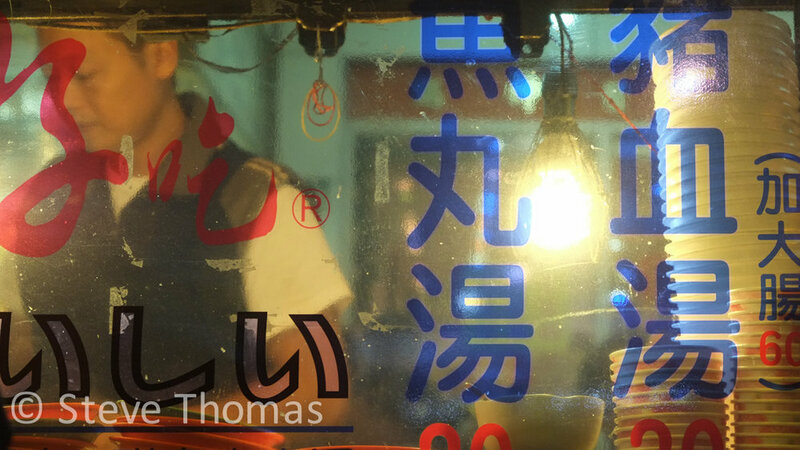 I have a huge back catalogue to wade through, and am always snapping after hours - so stay tuned for regular updates, and get singing along to Murray Head...(and I may even file a Bangkok essay)..
Taipei is a fascinating place to find yourself after lights out. Here are a selection of images from an evening spent dodging offal stalls, mini pinball machines and the over cooked 101. I did shoot some interesting material around the "darker" backstreets too, and ill post these and maybe even a stolen snake restaurant image..